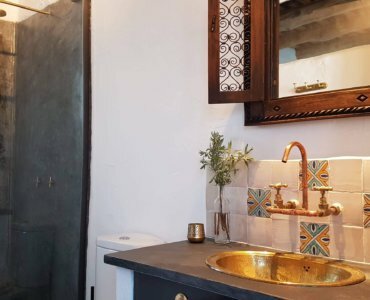 You’ll feel like part of the surroundings in our beautiful Alpujarras holiday cottages, without sacrificing the comforts of fully equipped accommodation. They are designed for you; we want to make them yours so they make you want to come back. That’s why we’re always so detail orientated. 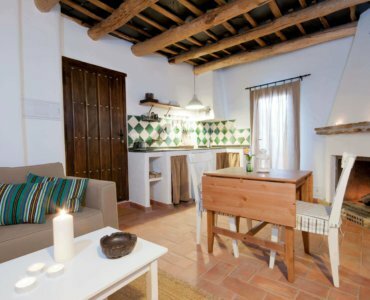 We offer four cottages, two of them with rustic essence and two with a Moroccan feel. 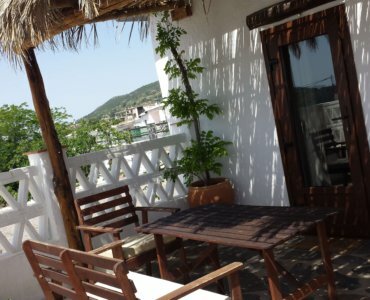 They are perfect for two people, detached and with direct access to the common areas, where you can enjoy our beautiful garden with a lawn and saltwater pool. By the way, your pet can also enjoy the common areas, but always under your control and responsibility. 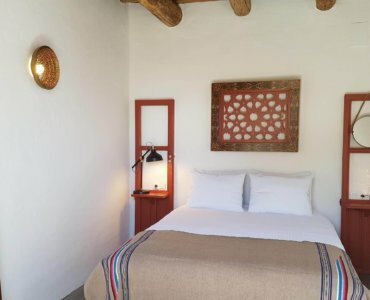 Each accommodation is unique and different, and all of them are product of our heartfelt enthusiasm. We want you to add the finishing touch with your experiences. Come meet us!